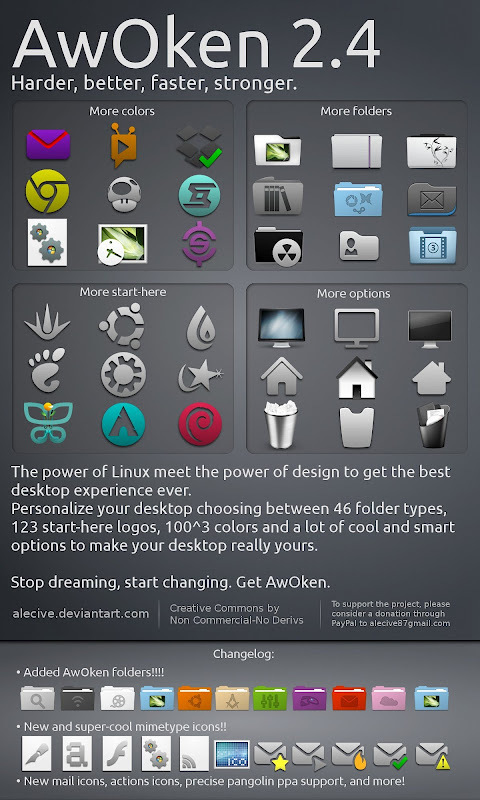 This is a nice collection of iconsets for your Linux Desktop, so if you are a fun of changing default themes of your Linux Distribution, then this post is for you. 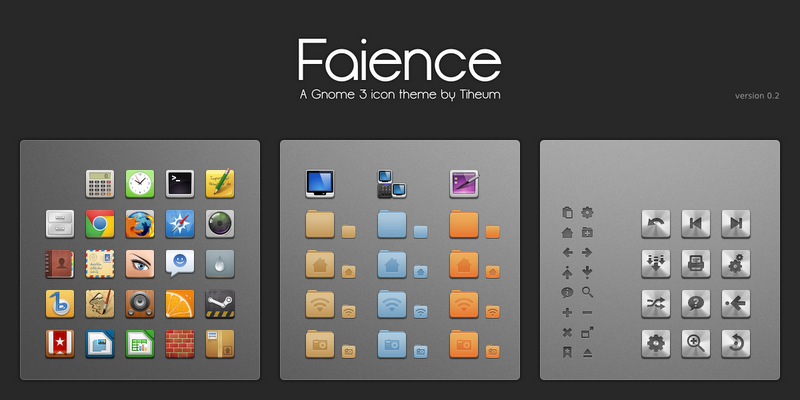 I tried to collect the nicest and most updated icons themes existing in this moment. 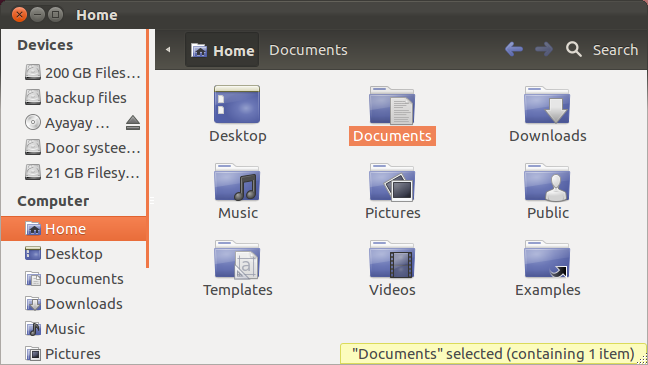 I tested the icon themes in Ubuntu 12.04 Precise Pangolin Beta1, icons did work just fine. For icons with PPA use the PPA above to install them. 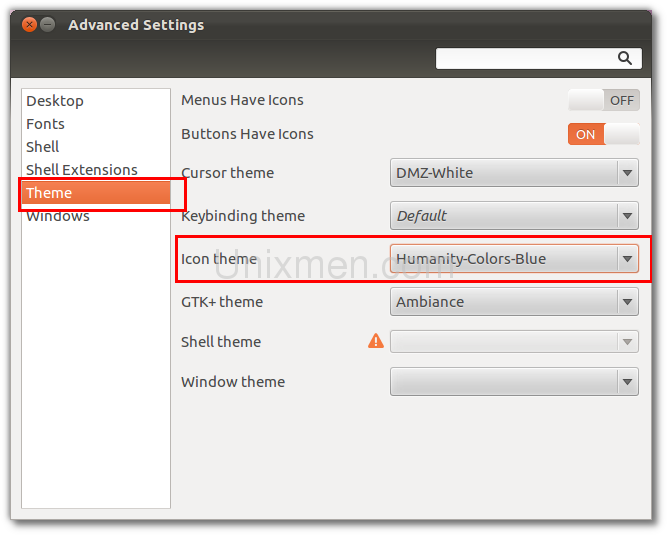 I installed humanity icons theme and chosed the blue ones, this how does it looks.